Tamil Actor Guru Somasundaram Inter .. Exclusive Interview With Bose Venka .. Exclusive Interview With Sulakshana .. 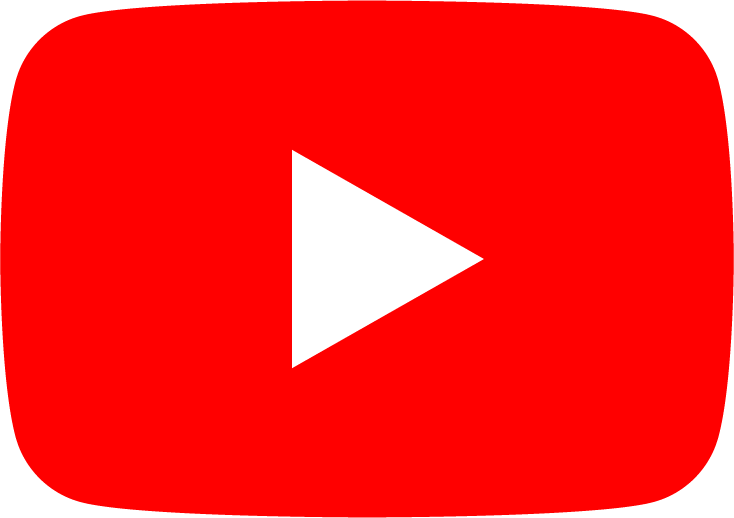 Exclusive Interview With T.K. Kala ..
Film Writer And Director V. Prabhak .. Exclusive Interview With Actor Bhan ..
My Height Is Not A Problem For Me : ..
#SRK Leaks, 'Livin' Kanna Ravi Excl ..
Kala Master Orders! Julie’s Parents Shed Tears! 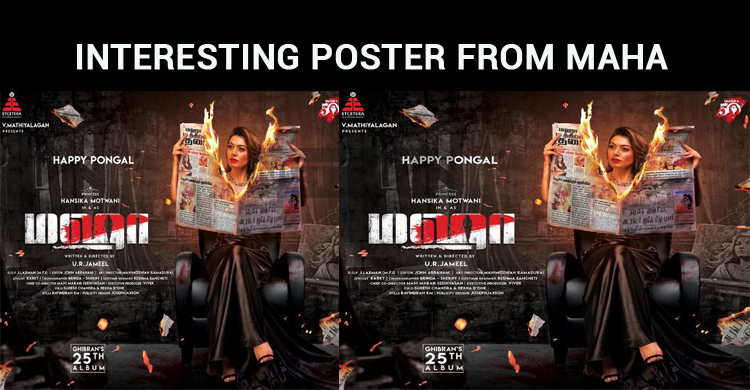 Latest Poster From Hansika’s Maha Is Interesting! 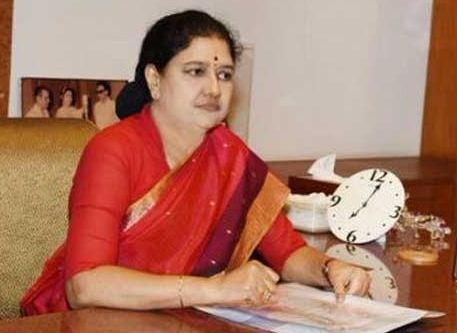 Sasikala Chosen As The President Of The ADMK Governing Body! Thala Ajith’s Vettikattu Released! Imman Proved His Excellence Once Again! 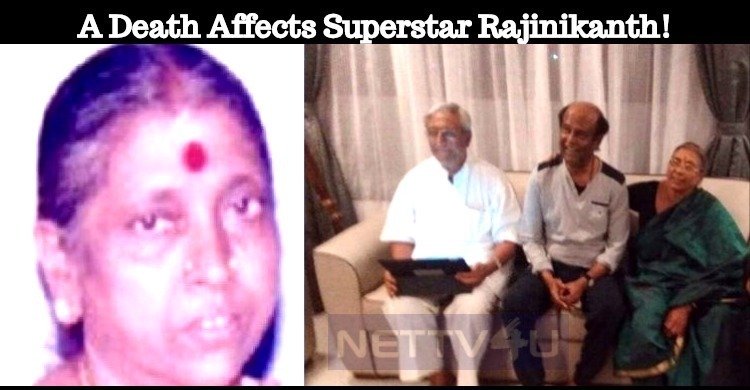 A Death Affects Superstar Rajinikanth! 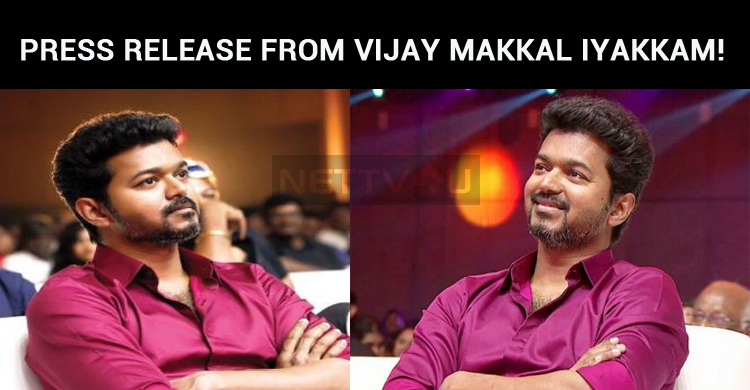 A Press Release From Vijay Makkal Iyakkam!